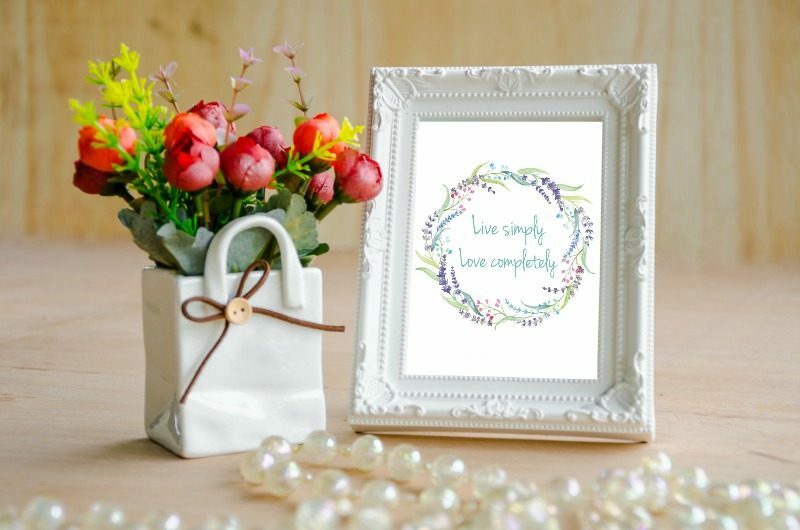 Words to live by and the vision behind Simple Living Country Gal. By removing the excess in our homes, simplifying our schedules, and cutting back on the excess you can have the life you always dreamed of. There is just too much distraction in our lives and by simplifying you can focus on what is truly important….those around us. Live a simple life so you can love those that truly matter.